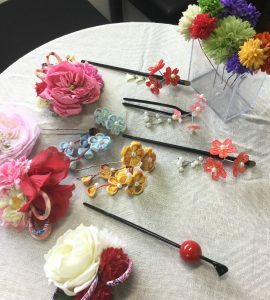 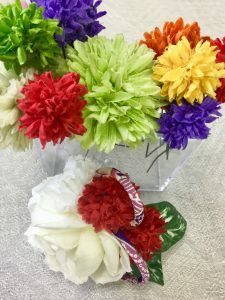 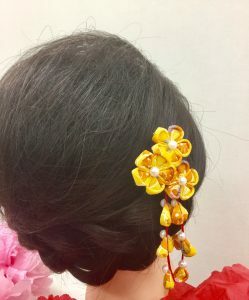 who choose elegant course/premium course/designers course are able to enjoy wearing hairflowers for free. 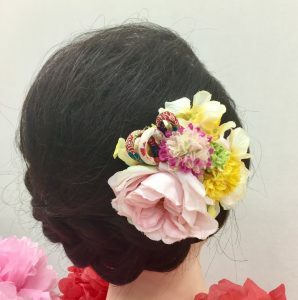 Perhaps,mature hairstyles without any hairflowers are liked by some customers, however, if it is free, there might be someone who want to have a try. 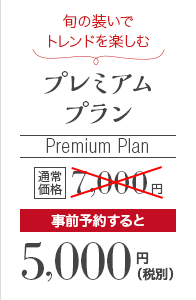 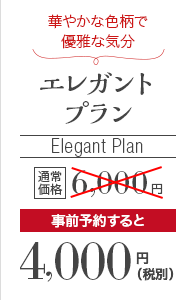 It must be really elegant. 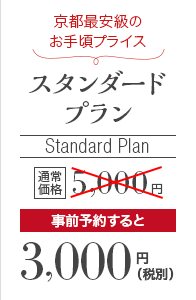 If you have the chance,just try it. 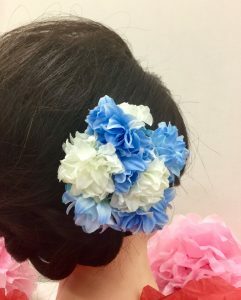 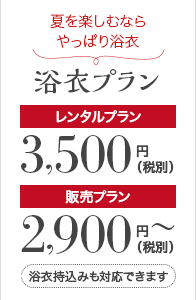 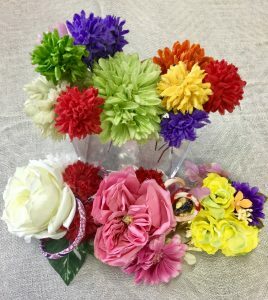 At the same time, the popular campaign of paying 500yen and wearing more than one hairflowers is continuing ,too. 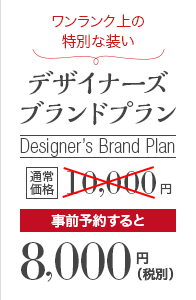 Don’t miss the chance,and have a try. 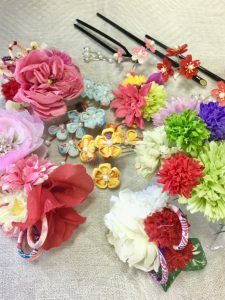 You can ask the staff for the details about appointed hairflowers. 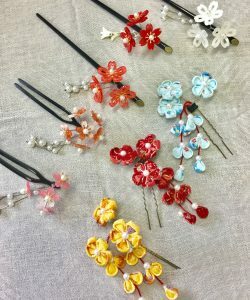 In the early summer of Kyoto, wearing kimono could be a wonderful experience.